In this article, we will learn how to combine two different charts within each other and represent as a single chart report. 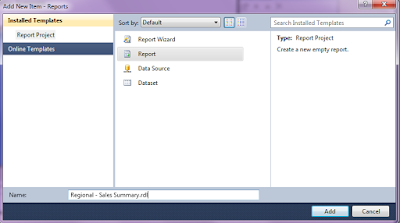 Integration a line-chart into a column-chart makes our SSRS report more elegant and insightful to display the meaningful data. For example; sales admin wants to see the performance of their products in the different regions such as France, England and USA etc. within two different views in a single chart as we did in the excel. To meet the requirement, Chart Graph reports are the best option to represent the sales data to state or cities level. This completes the tutorial section of the marge column and line chart into a single chart report. Triggers are stored programs, which are automatically executed or fired when some events occur. A DML (Data Manipulation Language) trigger fires when an Insert, Update, or Delete statement is performed on the table, view, schema, or database with which the event is associated. They are used to evaluate data after data manipulation using DML statements. To understand their functionality, we need to create a Department Table in our database and will see the each action of this trigger on this table. A) Instead of Trigger: Instead of trigger are fired in place of the triggering action such as an insert, update, or delete. In ‘Instead of Trigger’ we insert the data into the virtual tables prior to checking the constraints. As far as ‘After Trigger’ constraints are concerned, they are checked in the first place. 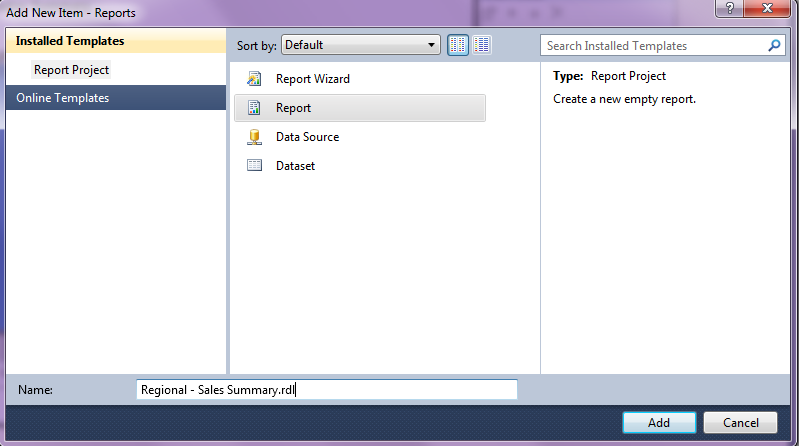 Data is then inserted into the virtual tables ( inserted and deleted tables). -- check the department budget. B) After Trigger: They always fire after SQL Server completes the execution of the action successfully such as an insert, update, or delete. Click on Triggers , difference between Triggers and Stored Procedures , Benefits of Triggers, Disadvantages of Triggers, SQL- DDL Triggers to know more.